Dynaudio PRO has announced that its latest addition to the LYD studio monitor range, the previously announced LYD 48, is now shipping. The LYD 48 features a 3-way speaker design, coupling an 8” and a 4” woofer with a 1” tweeter, making them well suited for nearfield as well as midfield monitor applications. 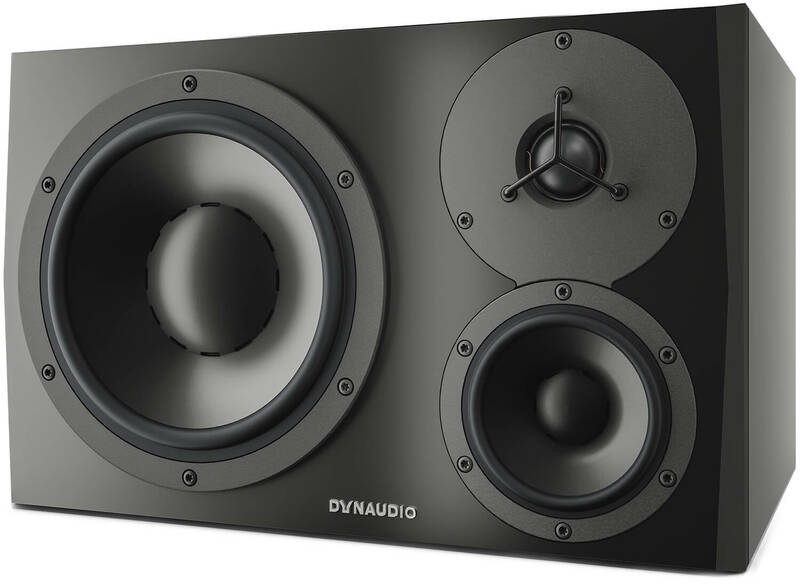 LYD 48 is designed, manufactured and tested at Dynaudio’s facilities in Denmark and will be available in black or white cabinet finishes. The LYD 48 is available in Europe now, and in the rest of the world in June/July 2017.